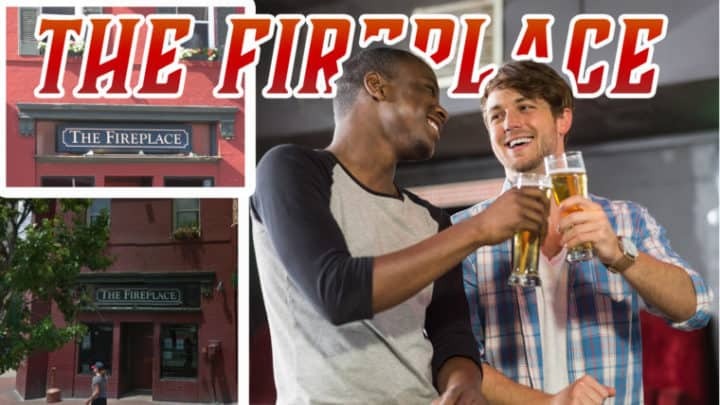 The Fireplace is a lively gay dive bar in Washington DC. 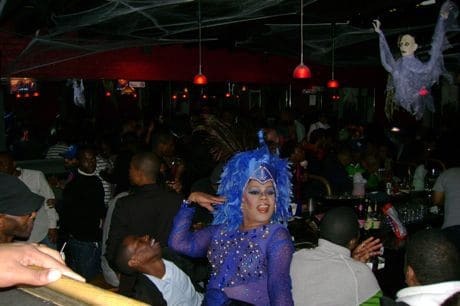 Located in Washington’s old gaybourhood, DuPont, this is the last remaining gay bar from that scene. 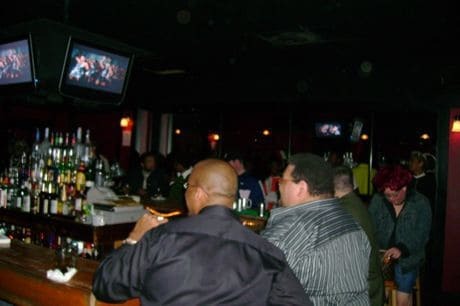 The drinks are pretty cheap, the people are friendly and the music is old school. There are two floors, each with separate bars. This is a great place to meet some locals in a laid-back environment. It can get quite busy. Happy hour is very happy.